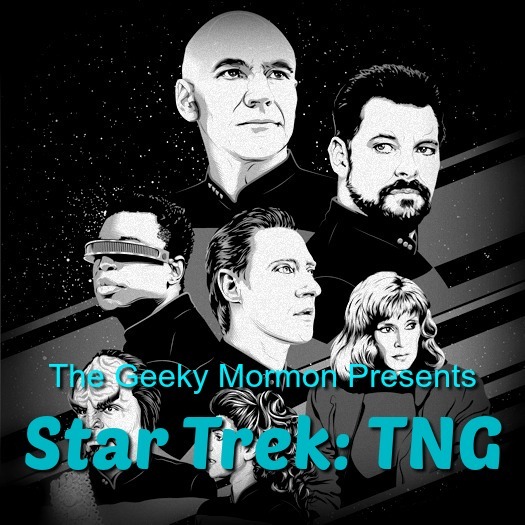 For this week’s episode, I am talking all about Star Trek: The Next Generation, which may be my favorite show of all time. I don’t know, this week it feels that way, at least. It could change next week. Not because I don’t love this show, but because I am fickle like that. I’m not including the script this week for the liner notes for this episode, mainly because I tried something different with the script, and it was more of an outline, which makes it less readable as a blog post. This entry was posted in Random Ramblings, Warp 9: All Things Star Trek and tagged Podcast, Star Trek, Star Trek TNG on April 23, 2018 by Jake Dietz. I have been thinking about what I was going to do for “liner notes” for each of my podcast episodes. I decided what I wanted to do was to share with all of you the script I wrote for this episode about Star Wars The Last Jedi. For each episode I release, I sit down and write a script of what I want to say, and then follow it when I record. I don’t read every part word for word, but having the script helps me to keep on track throughout the episode. So, I have decided, as I share each episode here, I will include the script I wrote for the episode. It might be fun to see the variations. 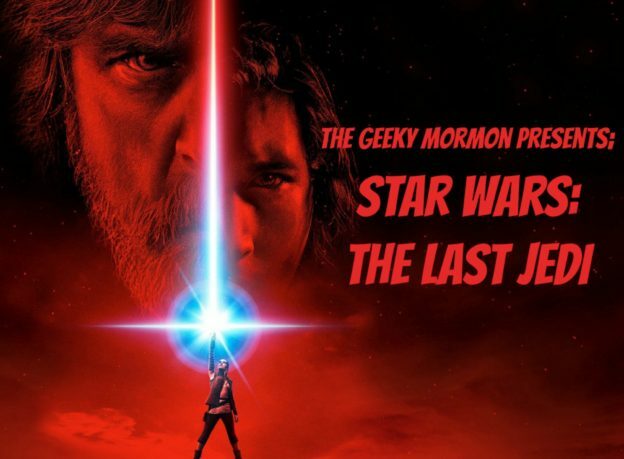 This entry was posted in Random Ramblings, Star Wars and tagged Podcast, Star Wars, The Last Jedi on March 26, 2018 by Jake Dietz. I know I have been teasing this for a few months now, and as a result of the work I have been doing to get this off the ground, I have not done much of anything on the blog. However, after all that time and effort, episode one is here. I thought I would take this opportunity to talk very briefly about what this podcast will be. 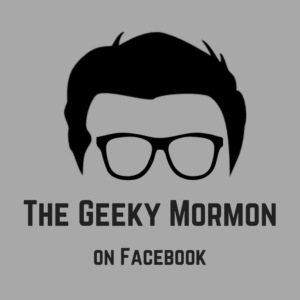 I decided to call it The Geeky Mormon Presents… because each week I will be picking a new topic to present to you. 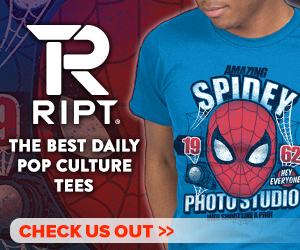 These topics will range from movies to TV shows to books to graphic novels and beyond. Whatever sounds like fun to talk about. 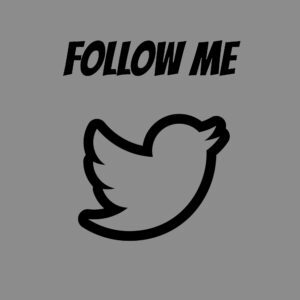 What would be awesome, though, is to get some feedback from all of you on different topics you would like to see covered, or different questions you might have. That would make things more interesting, I think. It is a scary thing to put myself out there in this way. It doesn’t seem like it should be, but honestly I was terrified to do this. I want to do a good job, and I want this to be a podcast you all enjoy and something I could be proud of. To that end, I need your feedback and suggestions on what I could do better with the show. I think with your help, I could make this a great weekly show. Thank you for your patience as I have been putting this all together, and I appreciate all your support. If you like the show, please leave a positive review once it is on iTunes or Stitcher or Google Play. That will help other people to find the show and it will help us to grow our community. Thank you all again, and I hope you enjoy the show and the episodes to follow. 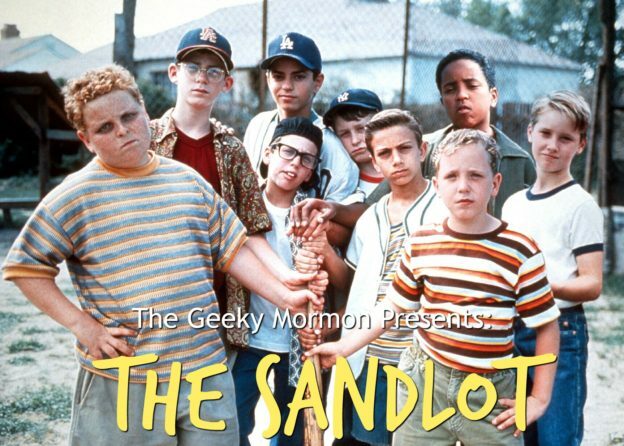 This entry was posted in Random Ramblings and tagged Podcast, The Geeky Mormon on March 19, 2018 by Jake Dietz.